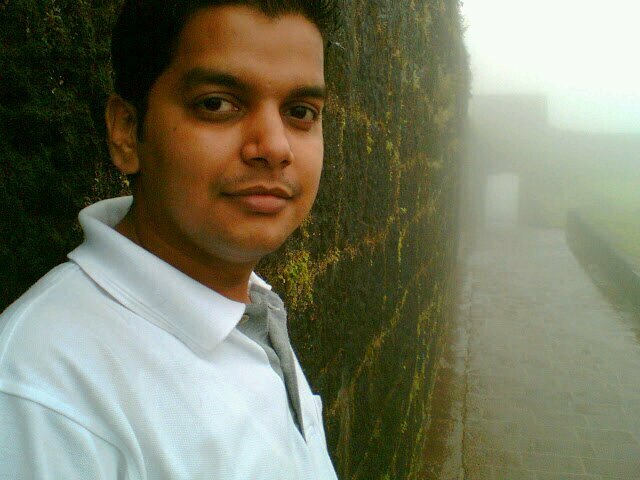 Amol has been a film journalist for 16 years during which he’s worked for organisations like Zee, CNBC Awaaz and IBN Lokmat. He now heads the films and entertainment category of Adbhoot Creatives and hosts a popular YouTube show called Popcorn Pe Charcha. Watch his reviews of latest Marathi films on Film Companion.